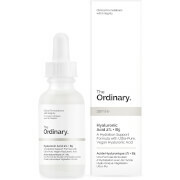 Includes: The Ordinary Niacinamide 10% + Zinc 1% High Strength Vitamin and Mineral Blemish Formula (2 x 30ml). Vegan. 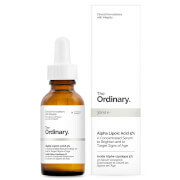 Alcohol, gluten, silicone, oil and cruelty free.